Being in my early 20s, I've always been told that I should take care of my skin early before regretting being careless along the road. Because of this little wisdom from my peers, I researched everything from BHAs to Retinols, Ceramidin to Snail goo... name it! I was even tempted to buy a clay bubble foam mask just to keep my skin in tip-top shape! However, all my efforts were proven futile as I still noticed how dry and uneven my skin is despite all the fancy ingredients and products I slather on my face. Taking my research a bit further, I stumbled upon one integral product that's not present in my current skincare routine -- sunscreen. 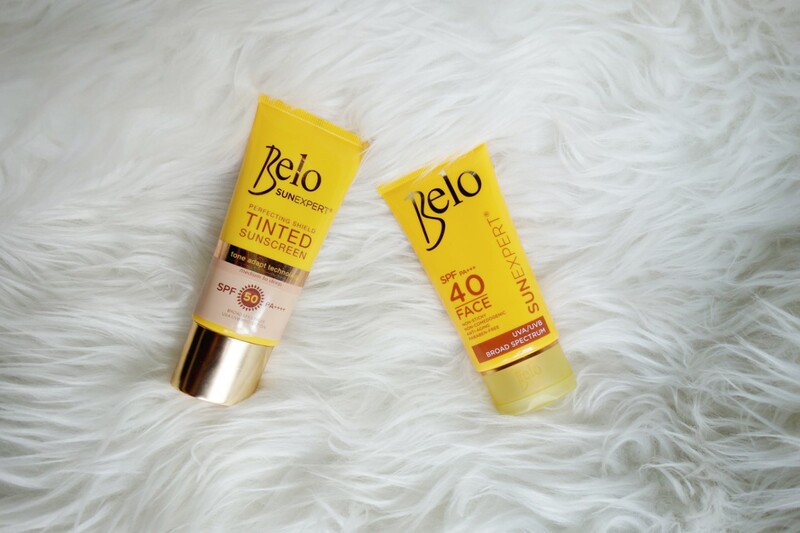 Luckily, Belo SunExpert, the commercial sun protection arm of Belo Medical Group, came up with two lightweight sun defense products that are safe for sensitive skin, paraben-free and fragrance-free: the Belo SunExpert Face Cover SPF40 and PA+++ and Belo SunExpert Tinted Sunscreen SPF50 and PA++++. And what luck that they partnered with Sample Room this 2017! The obvious difference between the two products is the hint of color in the Tinted Sunscreen. 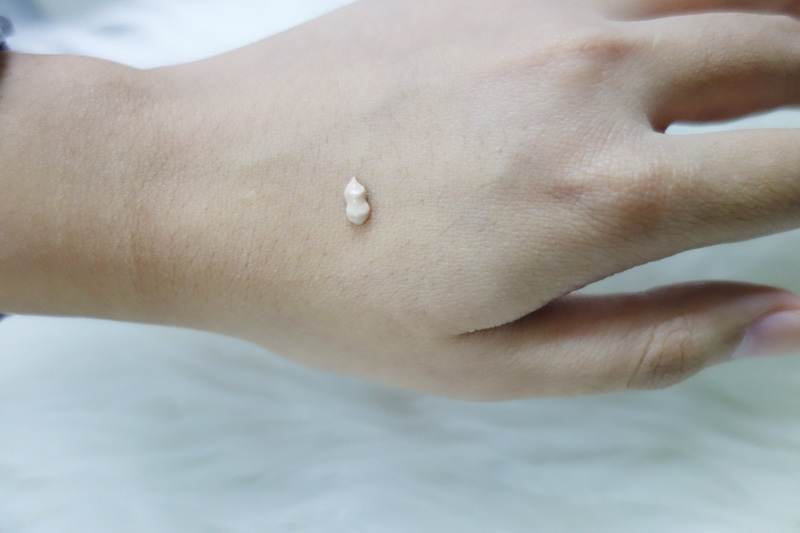 According to the product's description, it has Tone Adapt Technology that evens out the skin tone, conceals fine lines, wrinkles, and other imperfections. However, what really caught my eye is the Cell Protect Technology that strengthens skin's defense against premature skin aging. Honestly, I was like "Yeah, right. Every skin care product I used claims to do that too." Suffice to say, I don't really have high hopes for its claims but I'm still willing to give it a shot. And to be able to check the effectivity of the products individually, I used the Face Cover first for 5 days straight then the Tinted Sunscreen for another 5 days. 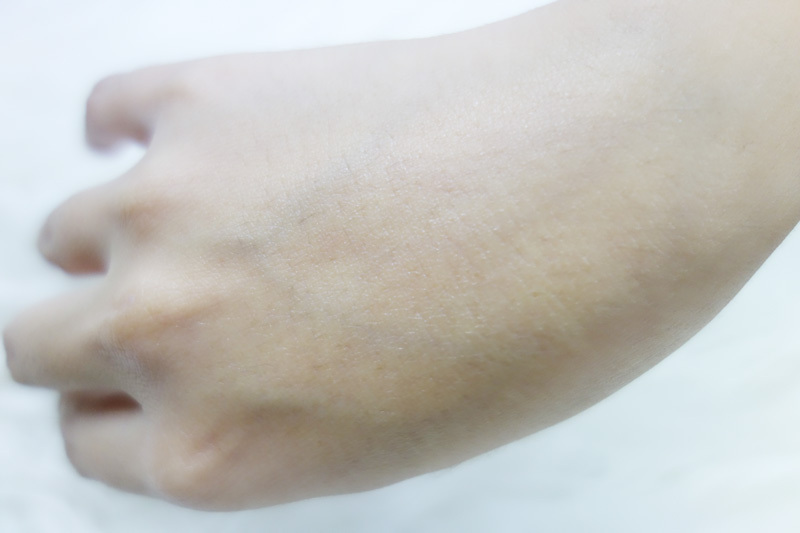 Swatch Blended For the Face Cover, I used a generous amount to cover my face after putting on my moisturizer and the first thing I noticed is the hint of smell in the product. It's kind of like a "from-the-tube" smell but it goes away after a few minutes so I'm okay with it. What I love about it is that it's true to its word: LIGHTWEIGHT. It almost feels like I'm not wearing anything! It's non-greasy and I can apply the rest of my makeup seamlessly over the Face Cover! And for an oily-skinned girl like me, it's a big plus! I've had horrible experiences with heavy duty sunblocks that left my face looking like an oily mess and it's good to know that something affordable and effective is breaking the stereotype. Swatch Blended As for the Tinted Sunscreen, I have three words to summarize my experience from it: I. LOVE. IT. I got the shade medium to deep which is perfect for my skin tone and same with the Face Cover, I love how lightweight this is. It doesn't have a greasy after feel and I only needed a small amount to cover my face. 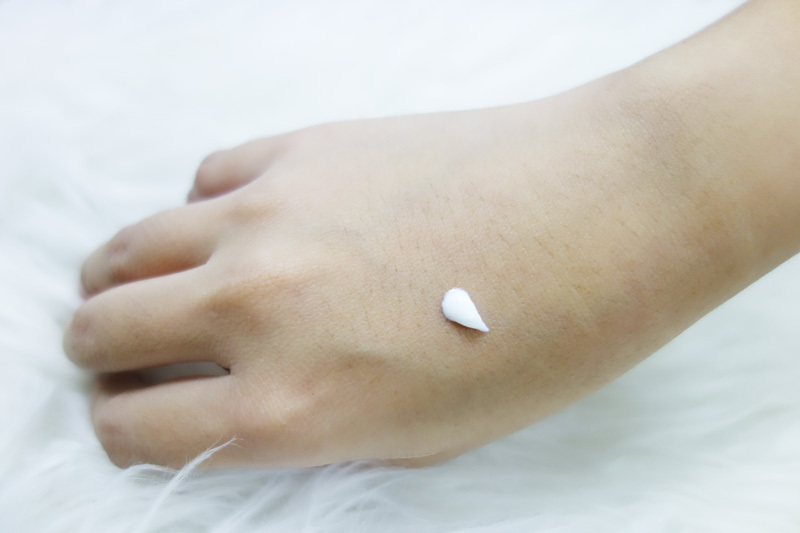 I applied my trusted powder after this and the result is a matte, smooth finish! I even tried going out on a weekend with only this on, a bit of powder and a lip balm and I looked fresh and bright. This now deserves its own place in my vanity kit starting today! After 10 days of using these two products, I felt my skin became softer and smoother during the day. Since I didn't tweak my skincare routine except for adding these two in, I suppose the improvement of my skin's texture is because of the Belo SunExpert products that I used. All in all, I love what the products did to my face while keeping it protected from the harsh UV rays of the sun. 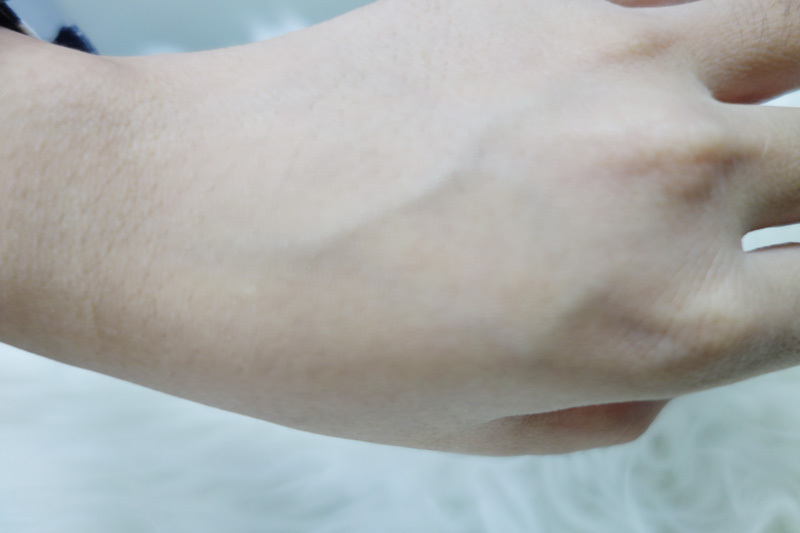 It's perfect for everyday use and at its affordable price points, it's definitely worth every peso!